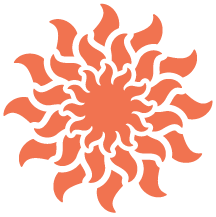 Maui vacation rentals in Kaanapali, Kapalua, Lahaina, Napili and Maalaea. Book direct and save on top-rated condos with on-island experts Maui Beachfront Rentals. Choose from some 60 top-rated condos managed by Maui's most trusted, local choice for short-term vacation rentals. Get in touch today and let our experienced property specialists guide you to the perfect vacation condo in Maui, Hawaii. Get 6th Night FREE on Select Condos. Book your Spring vacation now and take advantage of our lowest rates on these lovely Maui Condos. Act now before the best dates are gone! Miles of sandy beach, world-class shopping, and championship golf make Kaanapali one of Maui's most popular destinations. The ultimate golf and spa vacation starts at Kapalua Resort, home to some of the best vacation rentals Maui has to offer. The beachside village of Kahana is a perfect place for those wanting a quieter getaway close to West Maui's attractions. This laid-back residential area is perfect for those seeking an affordable retreat from the hustle and bustle of the larger resorts. Once Hawaii's capital and the center of the global whaling industry, historic Lahaina rates as Maui's #1 tourist destination. This central Maui harbor hot spot offers easy access to ocean activities, upcountry tours, the Maui Ocean Center, and more. Located just south of the Kapalua resort, Napili evokes the Hawaii of decades past – a quieter, more romantic time. Relax. It's Napili. 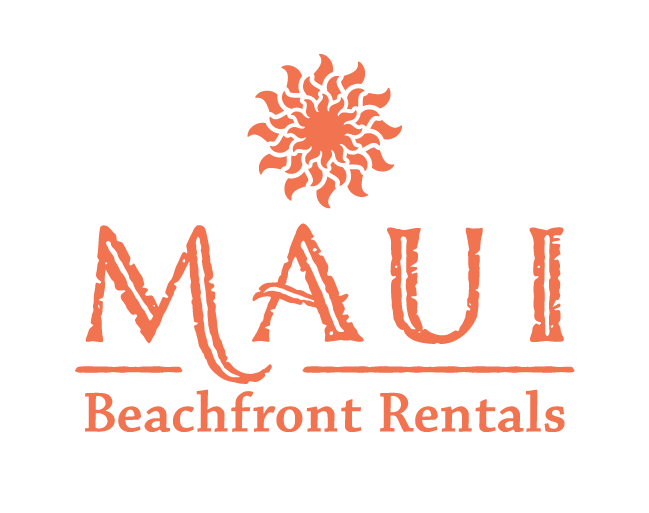 Why Choose Maui Beachfront Rentals? Our portfolio includes dozens of top-rated vacation condos in 17 locations across Maui. Talk directly to our seasoned, on-island team of vacation specialists to find the perfect condo. Our service continues beyond just booking; our Lahaina-based team is here to support you 24/7 throughout your stay. Save when you book vacation rentals directly with us either online or by phone and avoid inflated fees from online travel companies. Learn about FREE NIGHT promotions and earn discounts through our MBR Mahalo program. We know Maui like only locals can and enjoy sharing our wealth of insider knowledge with our island guests. Want to be the first to hear of special rates and news from Maui Beachfront? Subscribe to our private mailing list. We respect your privacy and personal information. Your information will not be shared, and you may unsubscribe at any time. Thank you! We'll be in touch soon to verify the email provided.